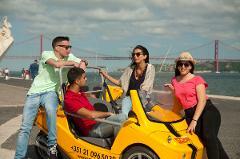 Experience the most exclusive city tour of Lisbon! As official partners of the Santa Apolónia Cruise Terminal we’ve designed the perfect experience regarding the short time available and passenger’s location. In only 1h30min our superlative guides will give you the opportunity to see more sights in less time than on a walking tour. The pick-up and drop-off will be at the Cruise Terminal in order to maximize the passenger’s comfort and to optimize time. 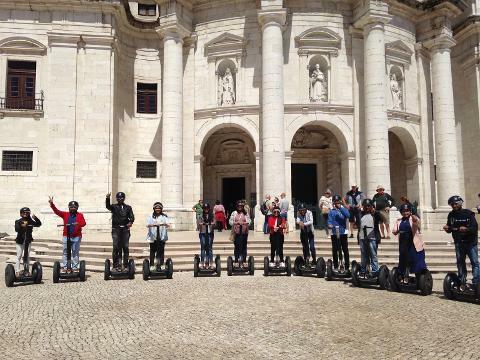 The Segway Tour starts with an orientation session and once you feel comfortable riding the Segway we will start our journey to the Old Town area. Glide effortlessly through the colorful and narrow streets with zero carbon emissions. This is the most exciting way of showing you the thrilling and vibrant history of Lisbon’s most authentic neighbourhood. See the past through new eyes!!! 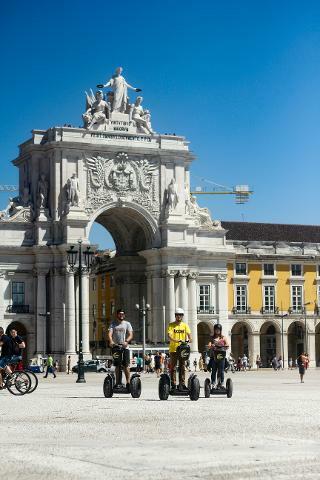 *Commerce Square: This Square was the centerpiece of the reconstruction that took place after the earthquake of 1755 which has reduced Lisbon to rubble. 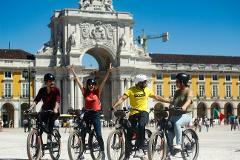 In a privilege location, facing the river, this is the most popular square in Lisbon and one of the largest in Europe. 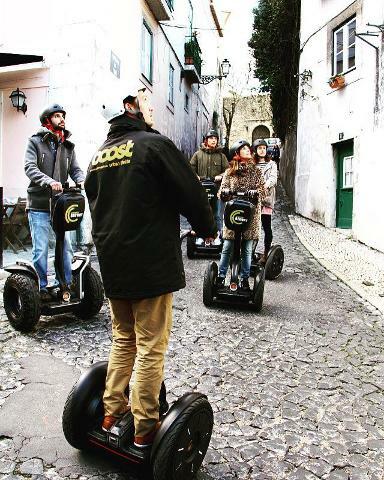 *Alfama: Lisbon’s oldest neighborhood and the most charming one, it’s considered the historic soul of Lisbon and its steep, cobblestoned lanes stand just as they were in medieval times. *Mouraria: The most multi-ethnic neighbourhood in the city where you find food from all over the world and one of the most beautiful tiled facades (Viúva de lamego - tiles and ceramics shop). *Martim Moniz Square: Here you can find a street food market that has a special ingredient: cultural diversity. Here you have flavors from all around the world, represented by countries such as China, India, Mozambique, Bangladesh, India, Pakistan among others. 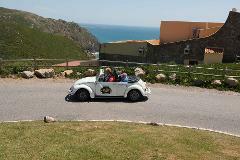 There is a minimum of 4 participants for the departure of the tour. If the minimum is not reached unfortunately the tour will be cancelled and refunded in full.